171026 V1.1 General feature format file was revised (add missing mRNA and exon features of 43 genes). 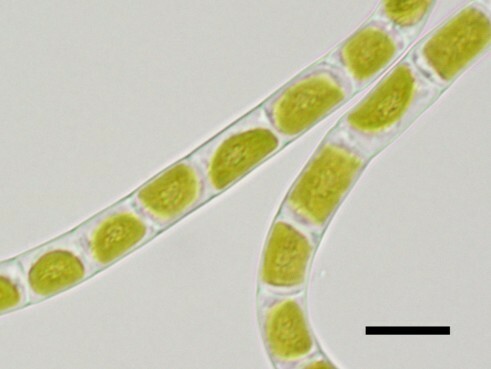 The charophytic algae Klebsormidium nitens strain NIES-2285 (formerly identified as K. flaccidum) usually consist of multicellular and non-branching filaments without differentiated or specialised cells. 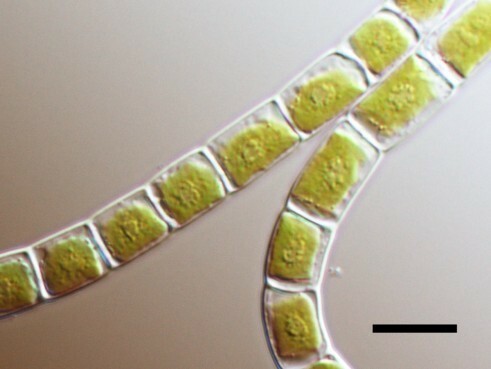 Each cell has a large chloroplast lying against cell wall (parietal chloroplast). pyrenoid surrounded by a few starch grains. Klebsormidium nitens NIES-2285 (formerly identified as K. flaccidum) was provided from the National Institute for Environmental Studies (NIES) of Japan.